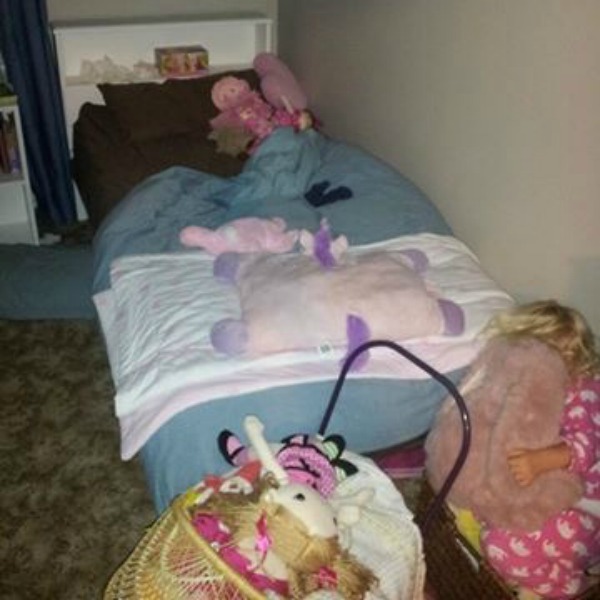 Have a child that hasn’t quite nailed this whole “bedtime” thing? So do our readers. 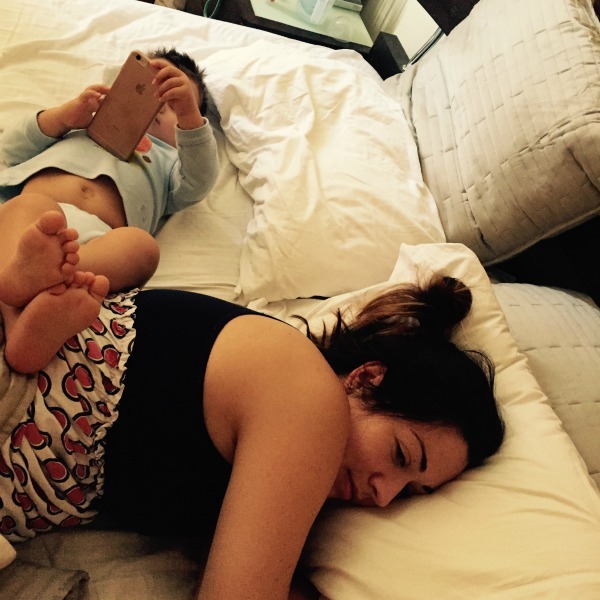 Come and have a peak at just what our readers’ children get up to rather than sleeping. Sleep week is wrapping up and we want to thank our readers for tuning in and reading through all of our featured articles, tips and best finds of sleep-related products. 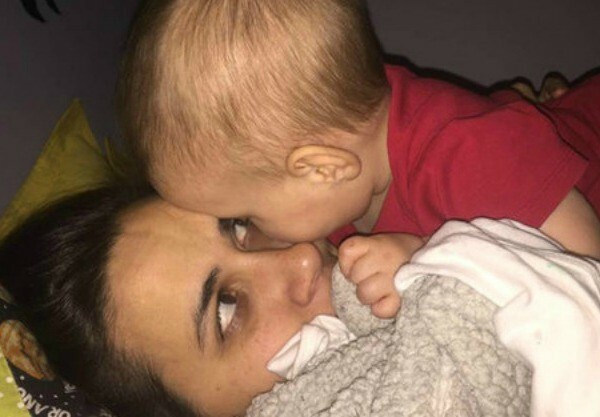 At the start of the week we asked our Babyologists to submit their bedtime fails and we absolutely loved the responses! 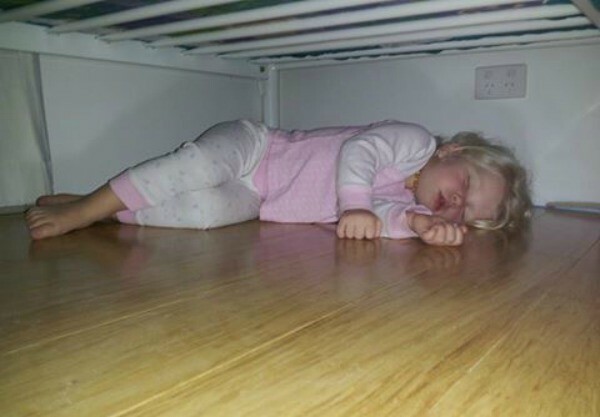 Turns out, kids across Australia are choosing to use bedtime as a chance to party and falling asleep in the most inconvenient places at the most inconvenient times. 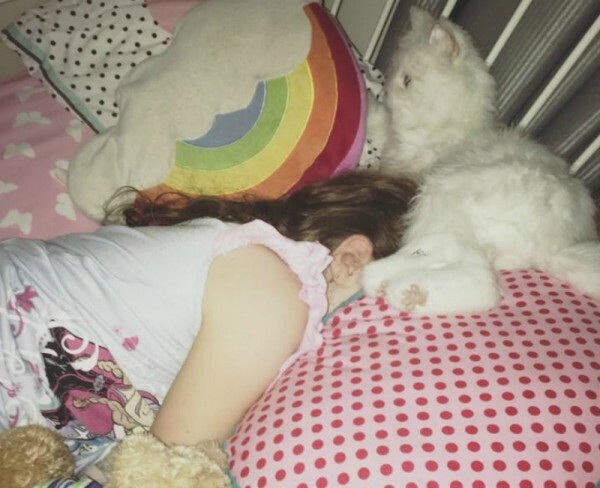 Come and share a sleep-deprived giggle at our favourite reader submissions and have a look back at our most popular Sleep Week posts. But prefers to sleep in the toy basket covered in a pile of stuffed animals. 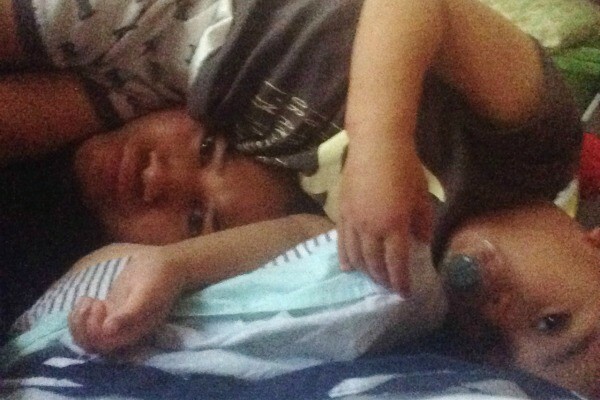 Clearly no one is allowed to sleep… ever. In case she suffocates from all the stuffed animals and blankets that adorn her sleep area. Sleep is out. Playing on the iPhone is clearly the better choice. And you go through the inner battle with yourself whether to move her and risk waking her up, or just let her be (latter wins). This is my daughter, Jade. 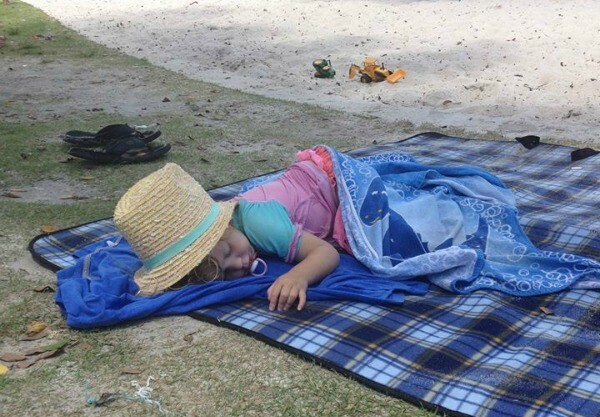 Jade prefers to spend her nights annoying me and her days asleep under a tree at a popular swimming hole surrounded by tanning hungover backpackers. 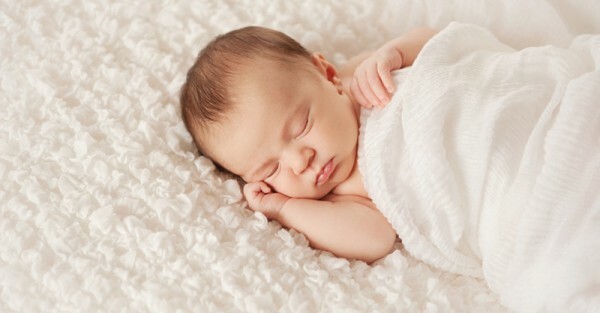 Top five baby sleep myths – busted!